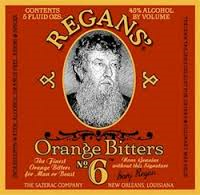 WE’RE NOT BITTER, WE HAVE BITTERS. 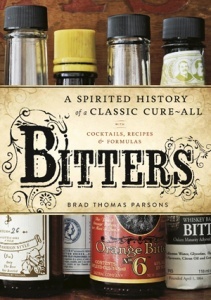 A bitters is traditionally an alcoholic preparation flavored with botanical matter such that the end result is characterized by a bitter, sour, or bittersweet flavor. Numerous longstanding brands of bitters were originally developed as patent medicines, but are now sold as digestives and cocktail flavorings. We stock four types of bitter and can special order others.